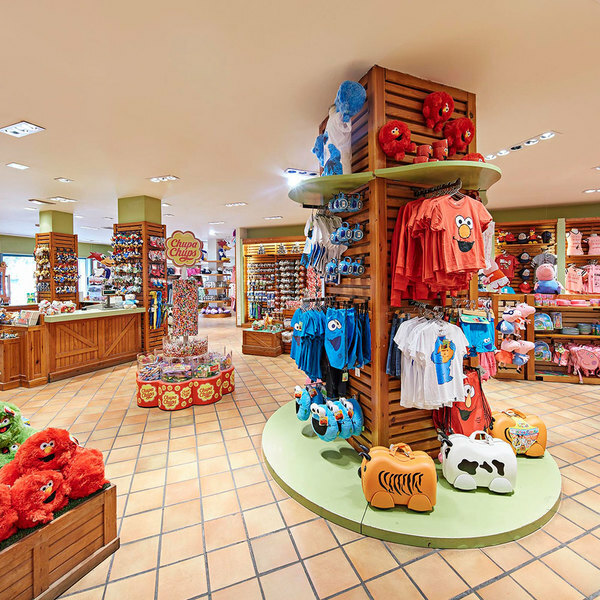 In the PortAventura Caribe Aquatic Park shops you'll find a wide range of products: from pool essentials to fun water toys for little ones, and not forgetting photographs of your best moments. 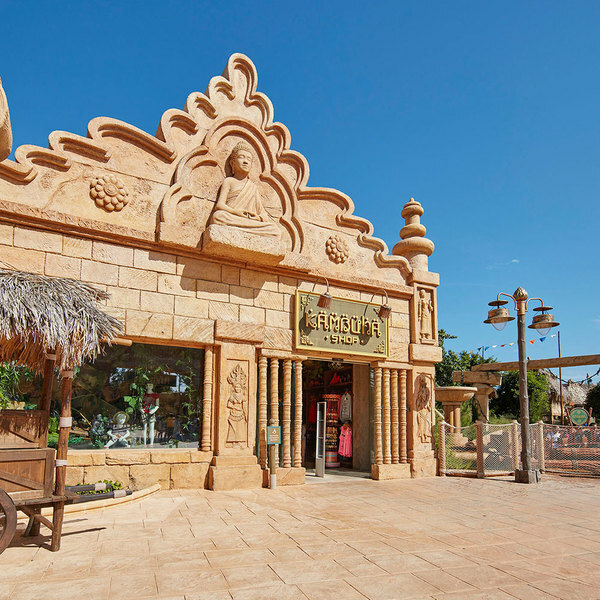 Summer and Caribbean rhythms have arrived at PortAventura Resort. 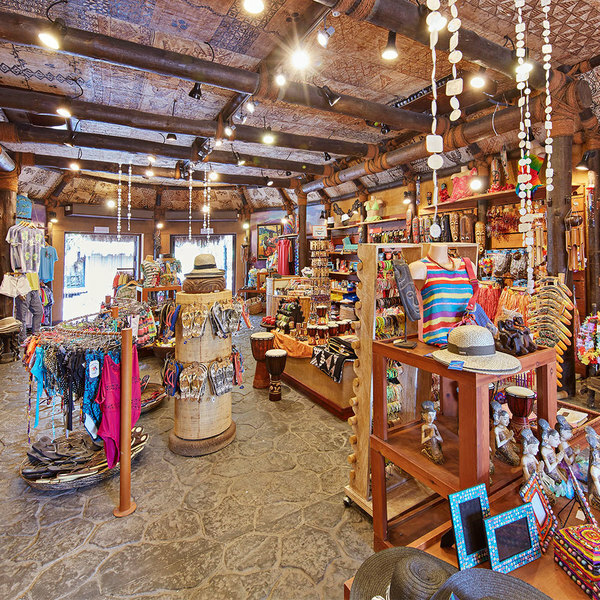 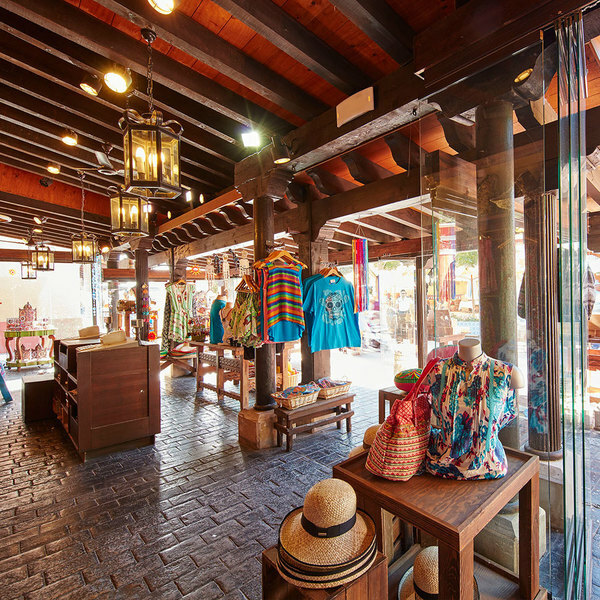 Pay a visit to PortAventura Caribe Shop and take home an incredible souvenir of your PortAventura holiday. 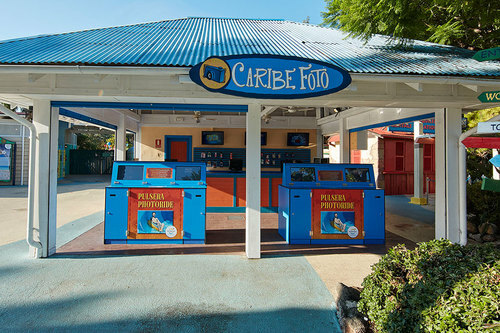 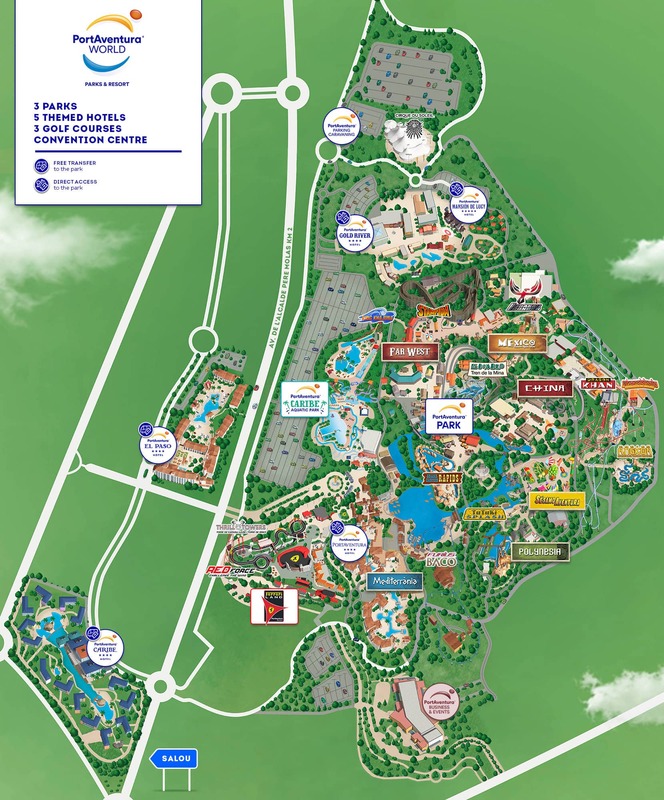 Location: Inside PortAventura Caribe Aquatic Park.